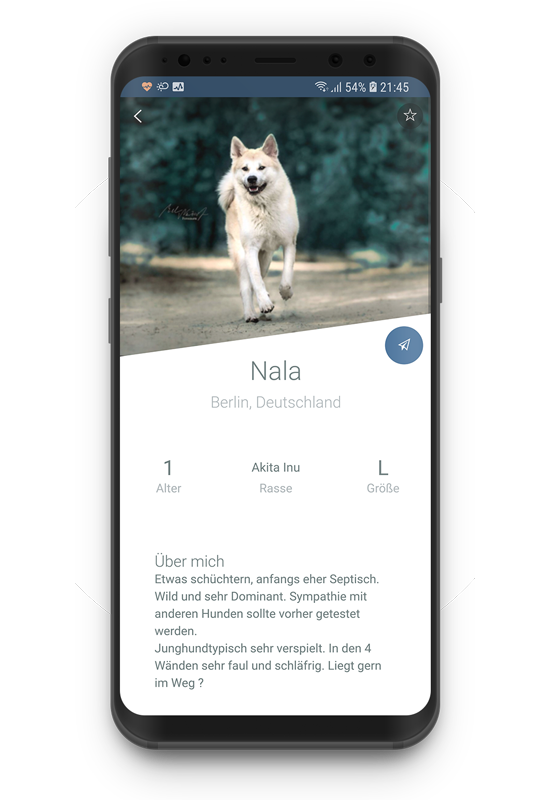 Connecting pet owners with pet lovers in your area. 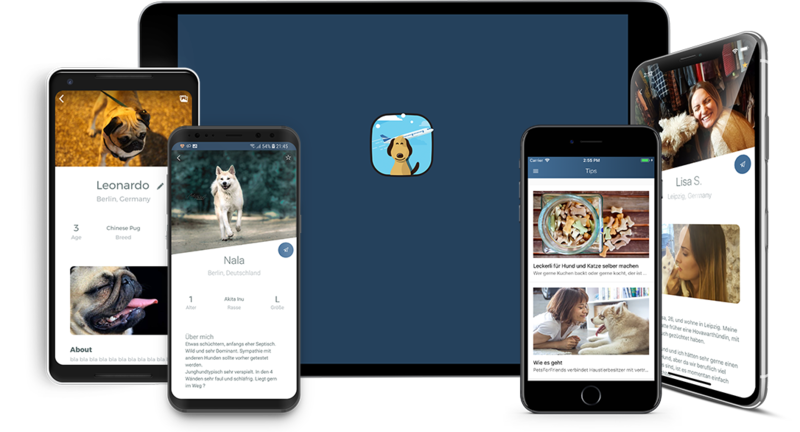 PetsForFriends is a global community that connects pet owners with local pet lovers. We find pet owners a matching person in the area to help them keep their furry (and not so furry) pets happy and healthy. Meanwhile those without pets get the possibility to spend quality time with one despite work/study, limited space/time, rent restrictions and other reasons. We make it easy to arrange walks, playtime, overnight stays and holidays. Our aim is to bring the pet community closer together – one paw at a time. You would like to meet new people in your area! Want to meet people in your area! 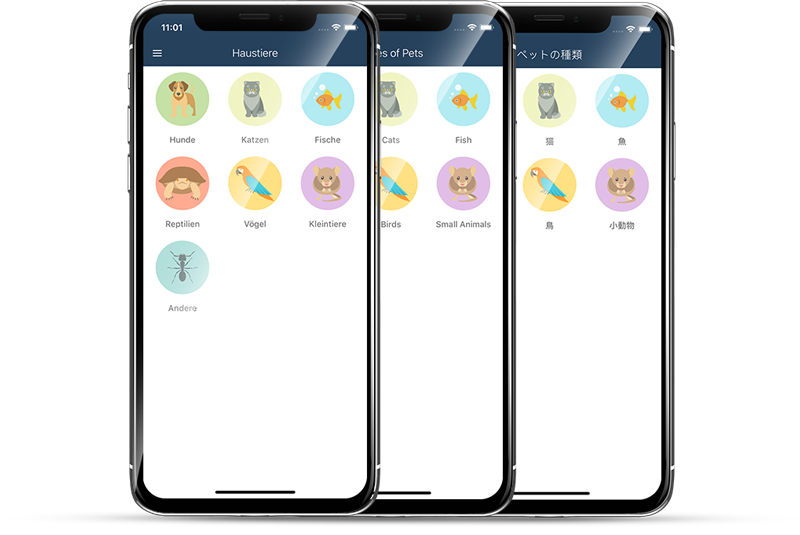 PetsForFriends is available for download on your iPhone, Android and iPad (soon).